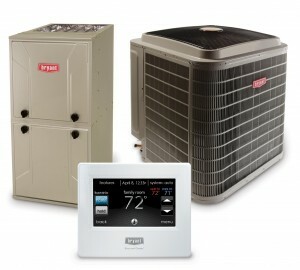 Kiwi AC & Heating serves Dallas, TX and surrounding areas. We offer residential and business services for air conditioning, heating, new HVAC installation and maintenance. See our Services Page for more details on our residential and commercial HVAC services. For emergency ac and heating service, call us immediately.